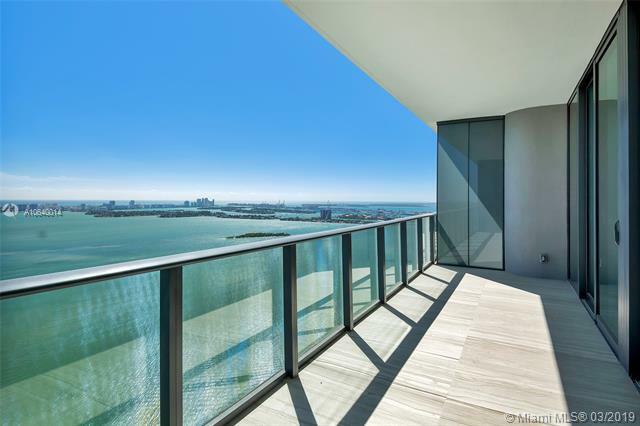 HIGHEST FLOOR AND BEST PRICED FOR RENT 3 BR+ W/ WATER VIEWS IN â€˜04 LINE! 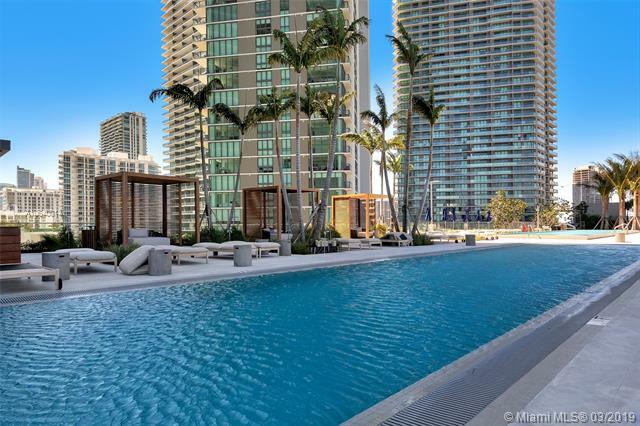 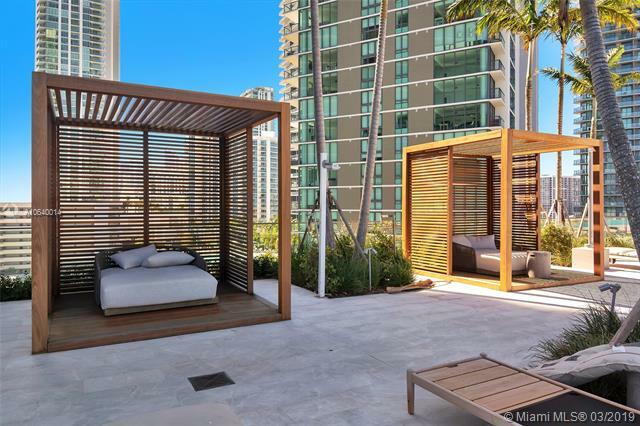 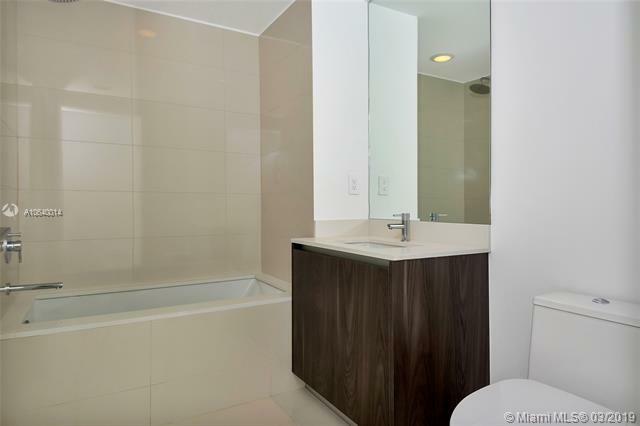 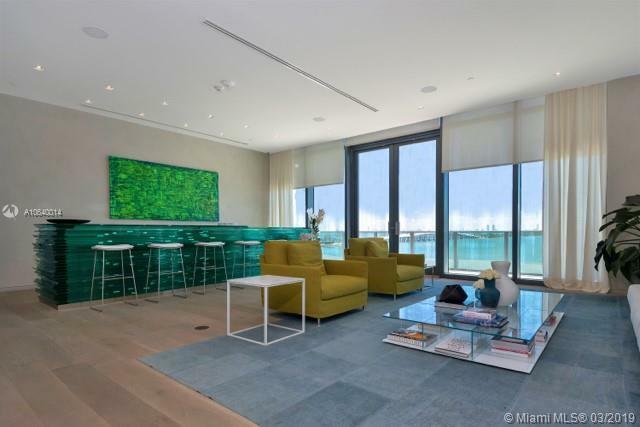 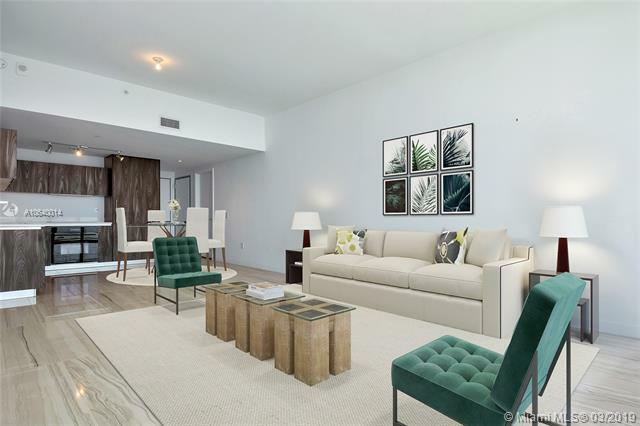 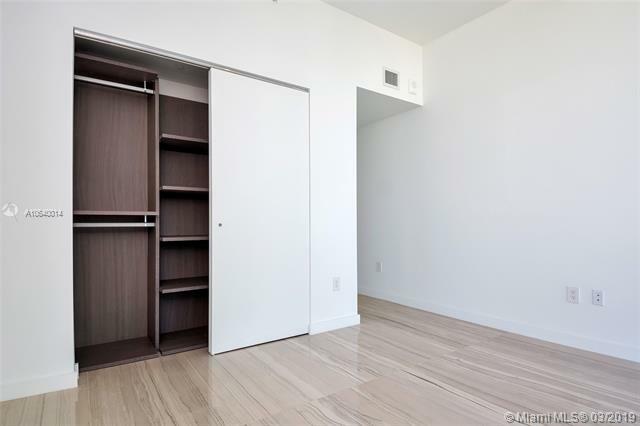 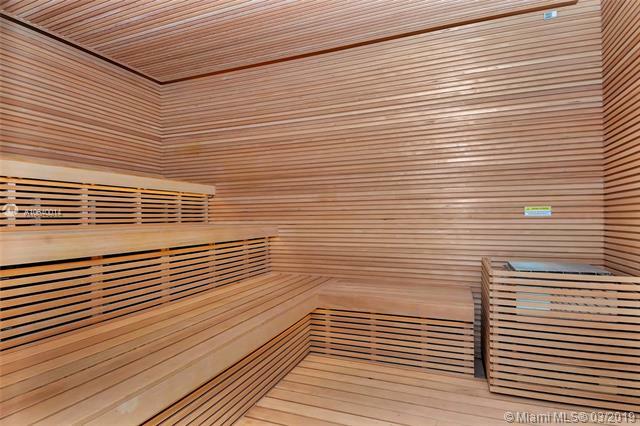 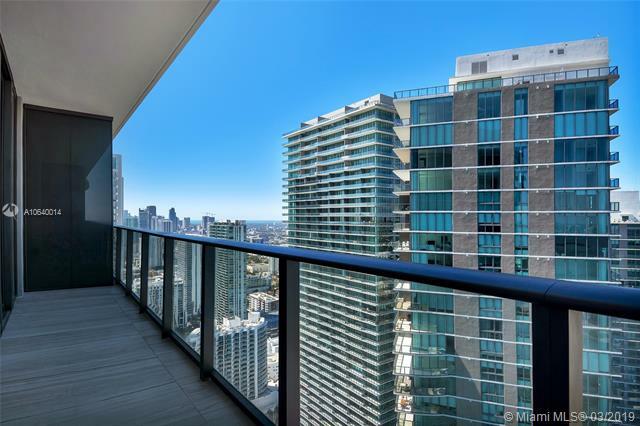 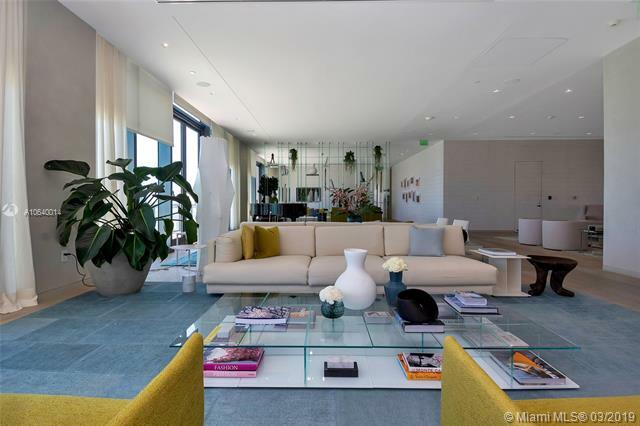 2,034 SF - 3BR/3.5BA + DEN Condo in Edgewater trendy, luxury development PARAISO DISTRICT. 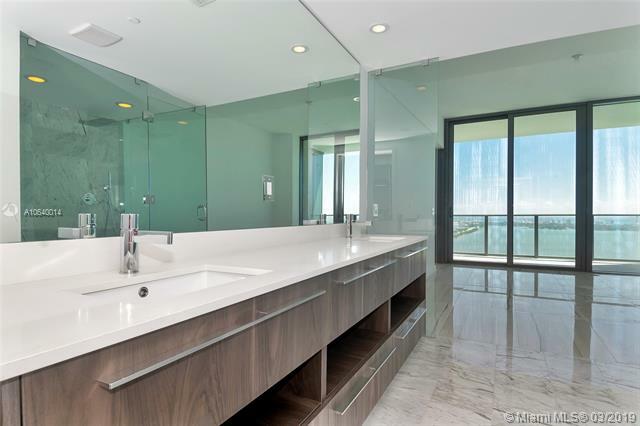 Includes top of the line appliances, custom made closets and luxurious master bath w/ dual sink vanity, shower and tub. 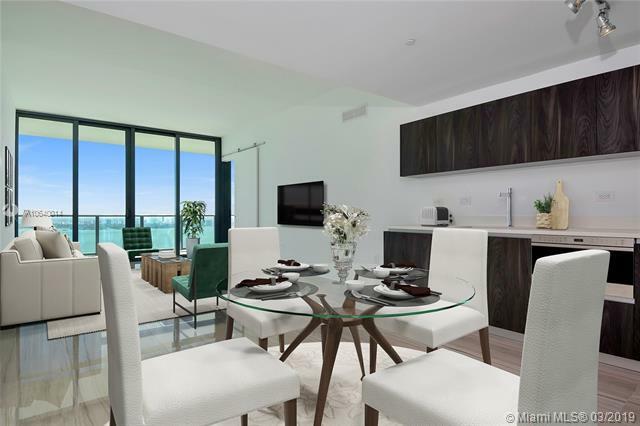 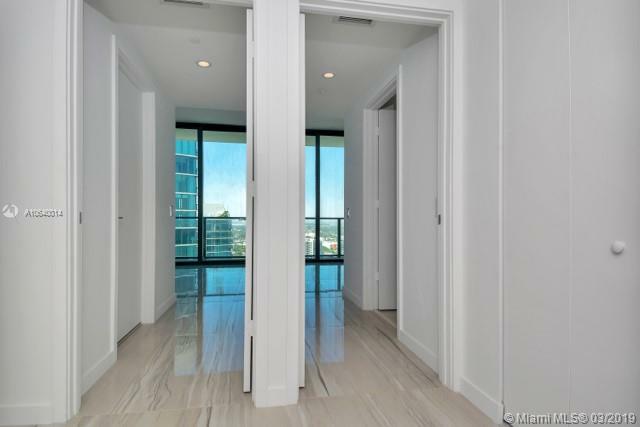 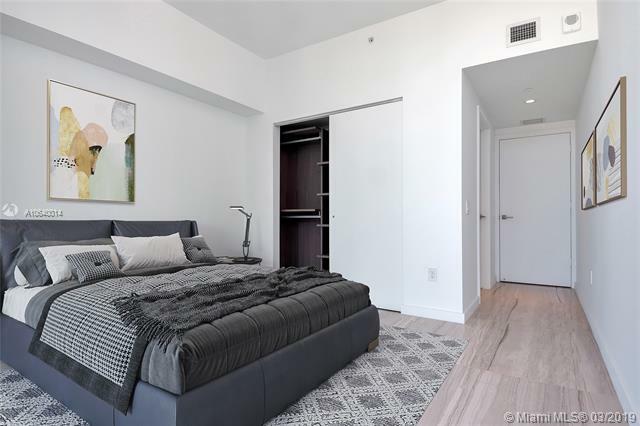 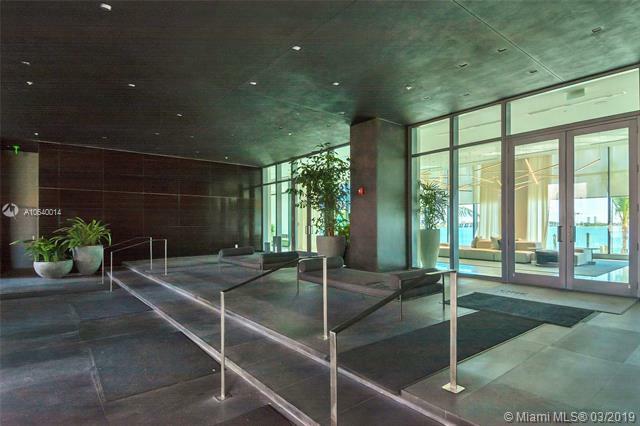 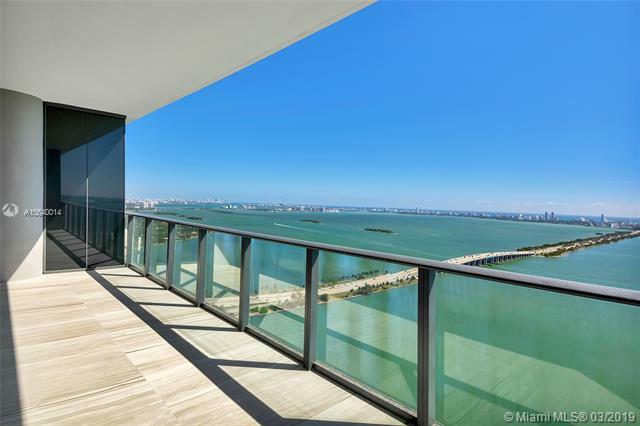 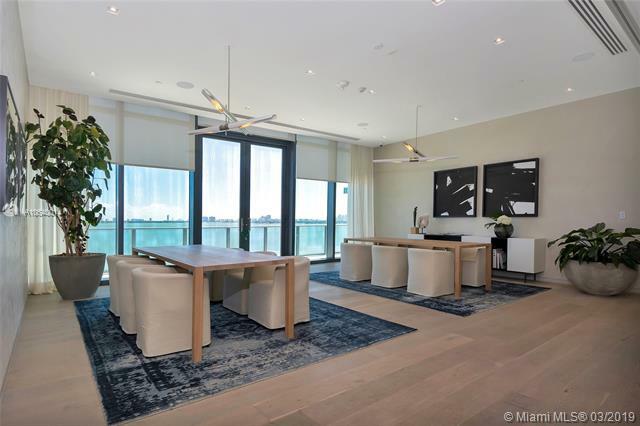 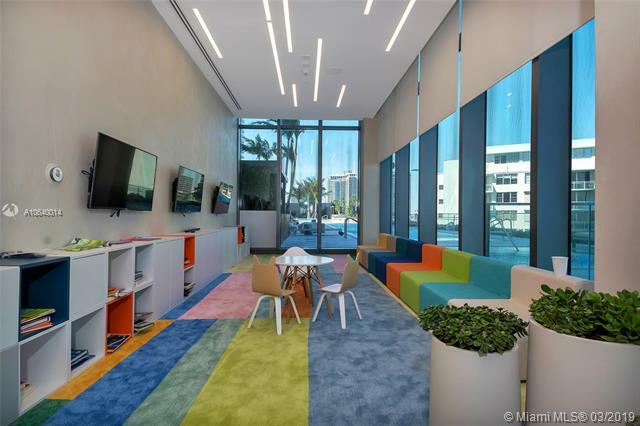 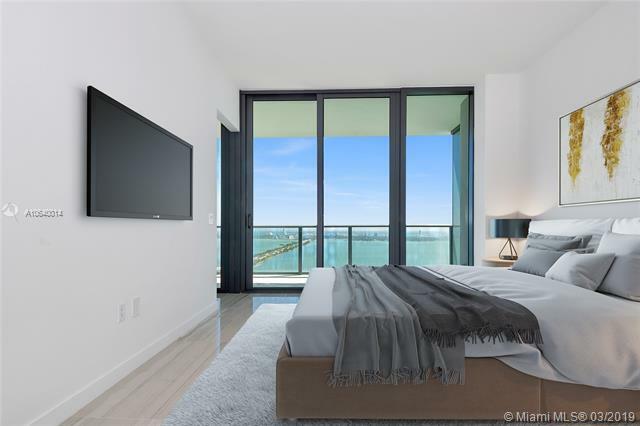 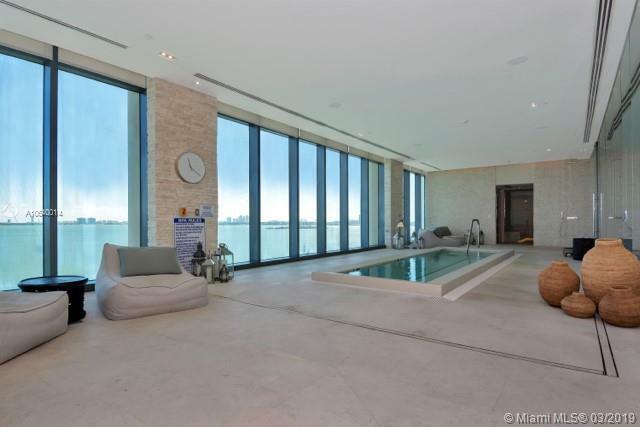 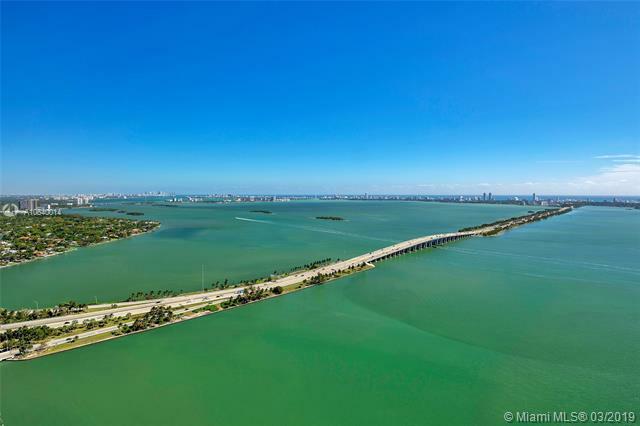 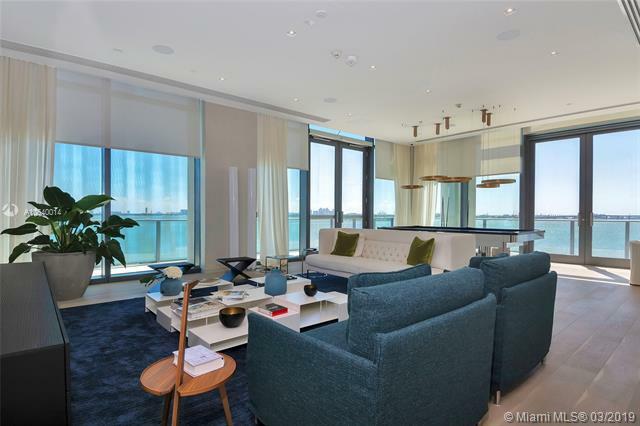 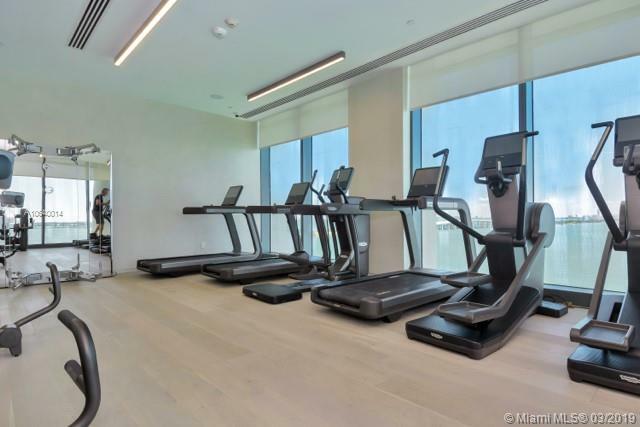 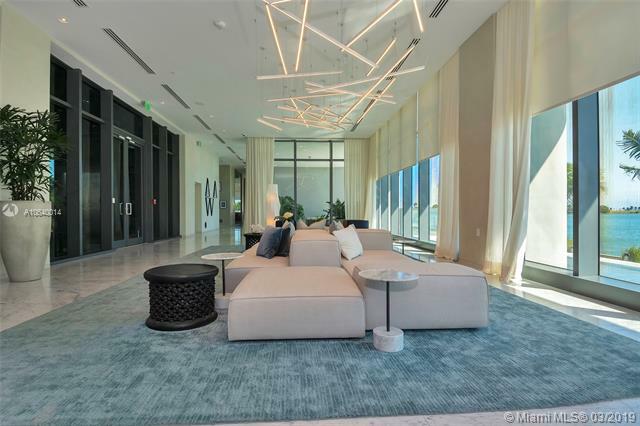 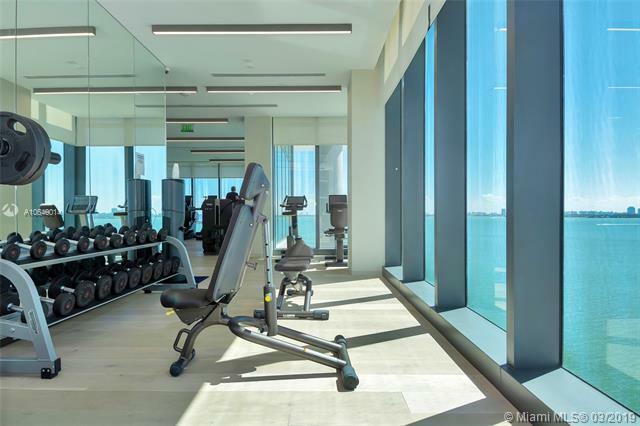 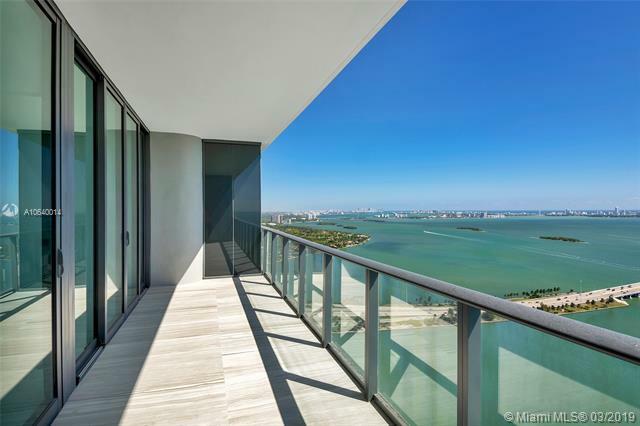 This unit features private elevator foyer, 9ft ceilings, porcelain floors, open living/dining area & 354 sqft of balcony looking at Biscayne Bay and Miami Beach. 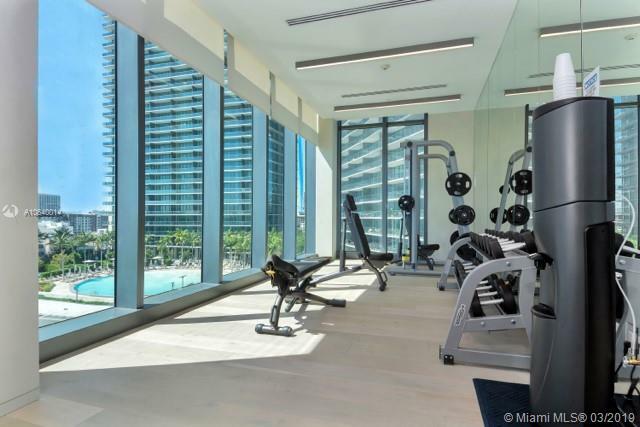 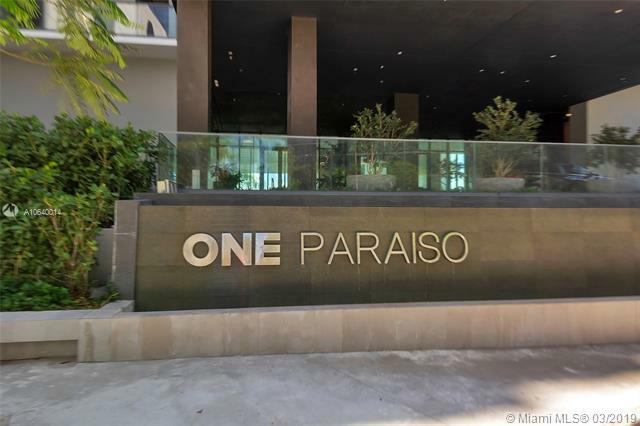 One Paraiso offers state of the art amenities including exercise rooms, yoga room, hydrotherapy pool, massage therapy room, steam and sauna, tennis, virtual golf room, movie theater, wine room, resort like pool and BBQ area, cabanas, pool tables, concierge service. 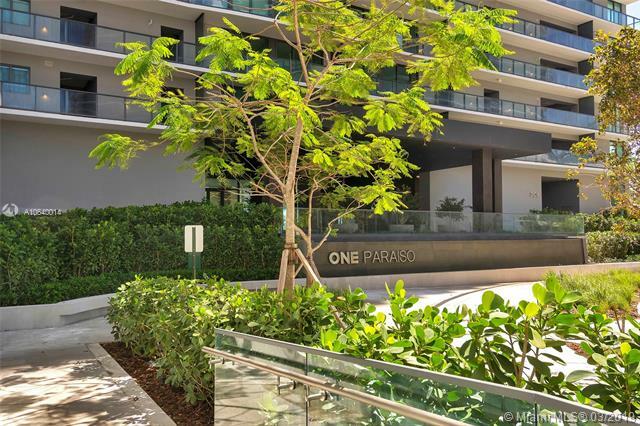 Minutes away from Midtown, the Design District, Wynwood, Miami Beach and Downtown. 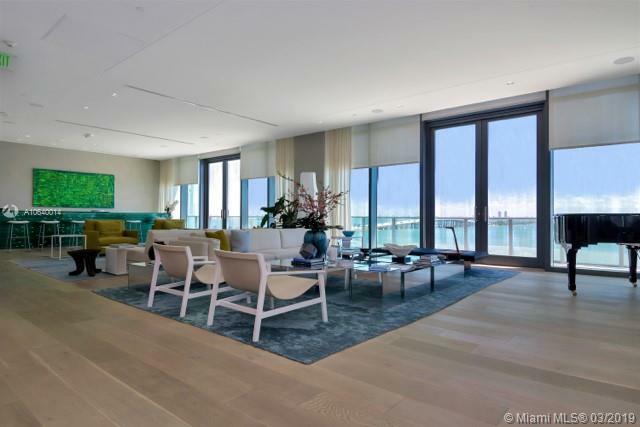 I dati dall'MLS relativi alla proprietà qui sopra (MLS#A10640014) sono fornito dalla Brown Harris Stevens. 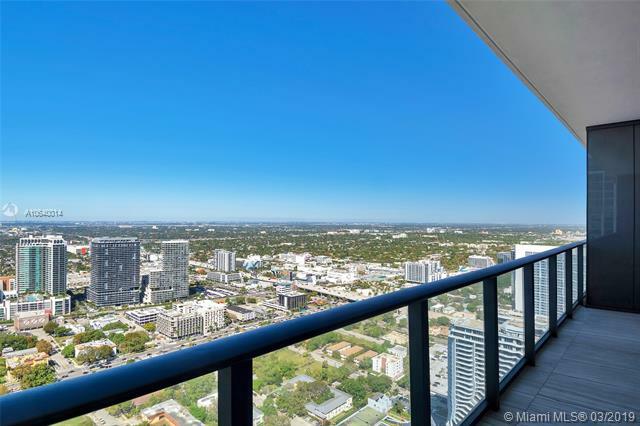 Fonte: Florida Southeast MLS. 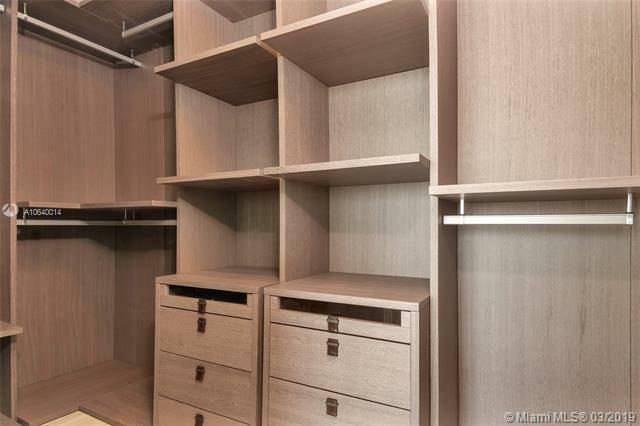 Dati aggiornati 18/4/2019.